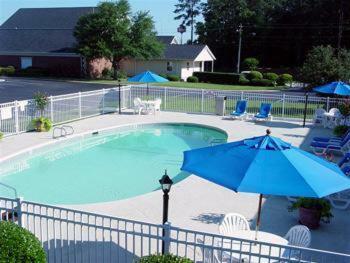 Description This Thomson, Georgia hotel has an outdoor pool, non-smoking guest rooms and a fitness Center. 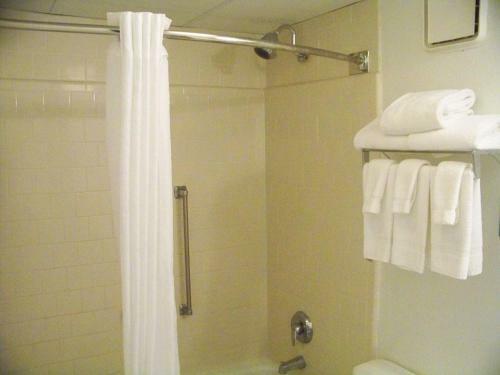 Hot breakfast is free and rooms have microwaves and refrigerators at the Best Western White Columns Inn which offers a seasonal pool and on-site bar. The low-rise hotel has 133 rooms and suites with cable TVs and HBO high-speed internet access microwaves coffeemakers and refrigerators; some suites have jetted tubs. Start the day with eggs bacon and biscuits at the free hot breakfast bar; have dinner in the on-site restaurant and lounge or relax in your room and order room service. Enjoy a swim in the seasonal outdoor pool and catch some rays on the sun deck after a workout on the fitness room's cardio and weight machines. Pets are welcome for a fee. The front desk is open 24 hours and parking is free. 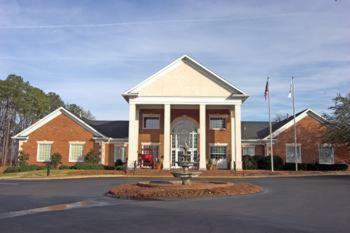 The hotel is on U.S. 78 at I-20 less than three miles from Thomson's downtown. Guests can walk or drive to restaurants within five minutes. Learn about the local area at the Hickory Hill Museum in a restored Georgia home about three miles away in Thomson. Go for a hike at Mistletoe State Park or go fishing and swimming in Strom Thurmond Lake which is about 15 miles away. Play a round of golf at Belle Meade Country Club a little more than two miles away up U.S. 78. The Augusta National Golf Club is 29 miles away. Hartsfield-Jackson Atlanta International Airport is 124 miles away. 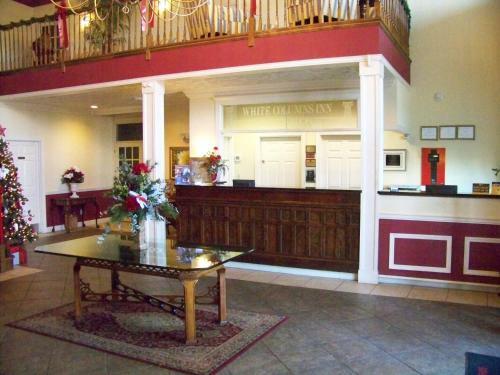 Add White Columns Inn to your free online travel itinerary.